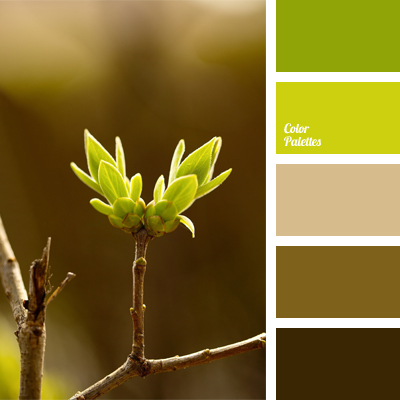 Combination of bright green and natural brown hues. 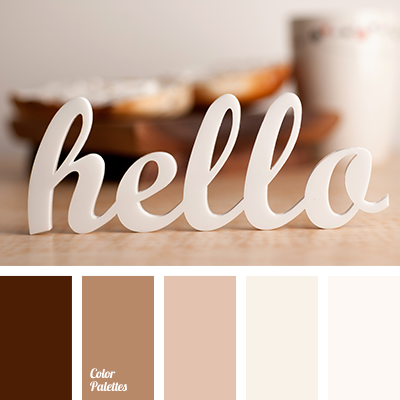 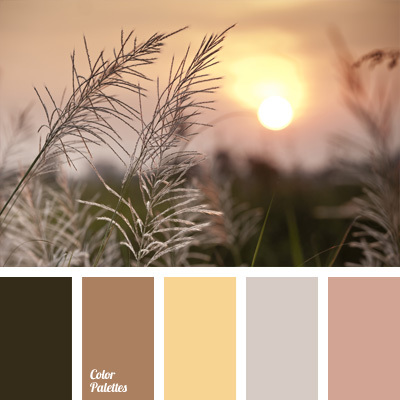 This color scheme can be used for exterior trim of a cottage house, design of a sundeck, pergola or kitchen of a country house or city apartment. 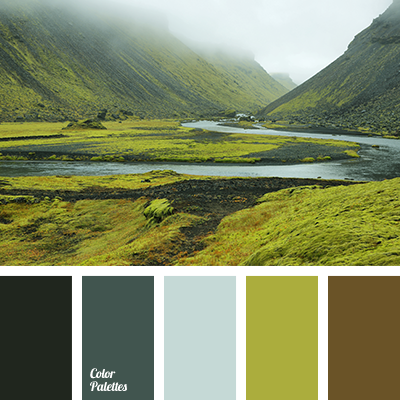 Panoramic photos of wildlife, made with this color palette complement the classic interior of office or living room. 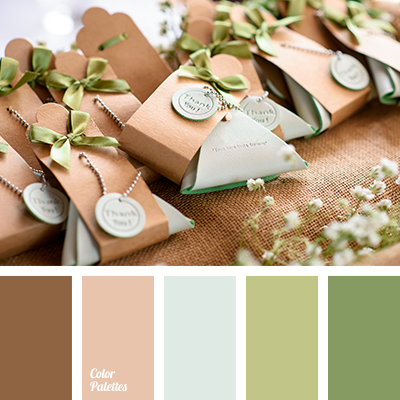 bright green, bright light green, color matching, color of young greenery, color solution, dark green, greenish-brown, light green, light green and brown, shades of brown, shades of green and brown.